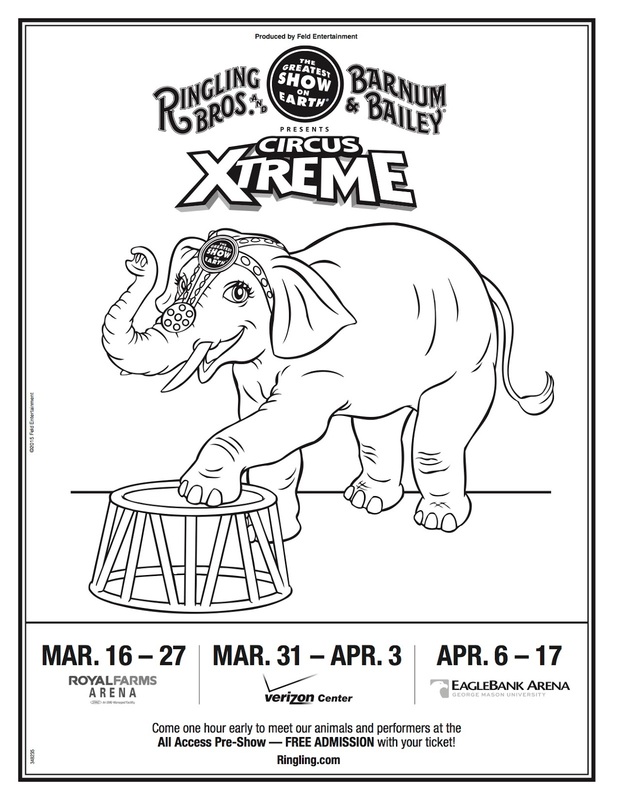 Ringling Bros. and Barnum & Bailey® Presents Circus XTREME is coming to EAGLE BANK ARENA from APRIL 6 – 17, 2016. Pssssttt– wanna win tickets for your family? Enter using the Rafflecopter below! Feld Entertainment is neither a sponsor nor endorser of this promotion. By entering, you agree to all of our Giveaway Rules. PwcMoms, its sponsors, owners, and writers are not responsible for show content, travel, venue, or any other portion of your experience. Winners assume all risk, liability, and taxes associated with this giveaway.